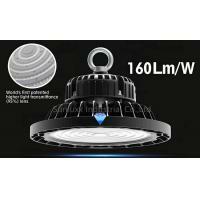 LED high bays are energy-saving lighting solutions for warehouses, big box retailers, convention centers, and large indoor spaces.LED Industrial High bay Light 150Watt is designed to replace a 400W HID fixtures. 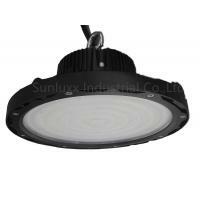 This 150 Watt 22500 lumen 5000K LED High Bays universal voltage 120-277V,above 300V is available. 1. The first patented proprietary optics and higher transmittance 95% water wave lens. 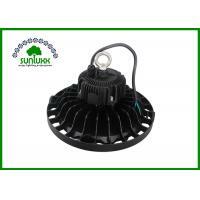 Sunluxx Excellent Product,Great service,Fast delivery. 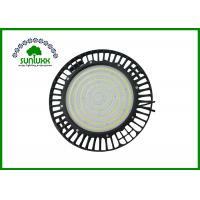 Sunluxx Teams have 12 years experience in research and development in LED files,we also have our r&d team, above average 9 years experience in LED lighting market sales team, and production management team. 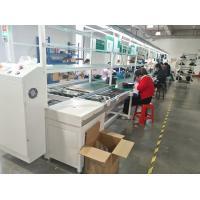 We keep developing new products and adding to our existing product lines to better serve our customers' needs.Testing each product for quality and dependability. 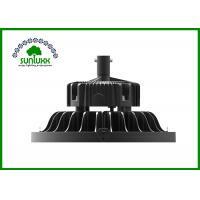 We are also supplying retrofit kits for current and outdated fixtures replacement, saving our customers unnecessary added expense. 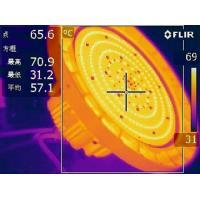 We specialized in LED Lighting technologies to bring customers the latest and most innovative energy saving lighting solutions. 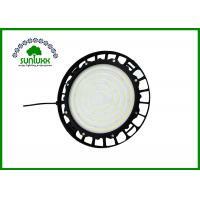 Sunluxx has become a portal for lighting energy solutions and much more as a service to our customers.Working with our suppliers to keep our prices affordable and competitive. 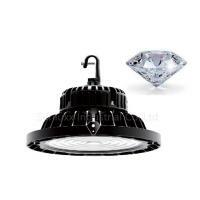 LED products use much less energy than the halogen and incandescent counterparts. 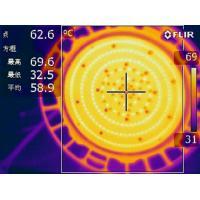 They also produce less heat which can save energy in indirect ways such as air-conditioning costs.Not only will they save on utility bills, but also will last longer and save in replacement costs as well. 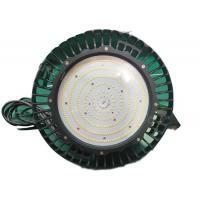 Have any questions about LED? 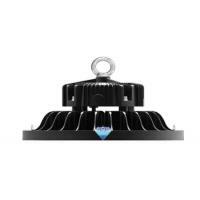 We are here to help, whether you are changing one bulb or updating all of your lighting. 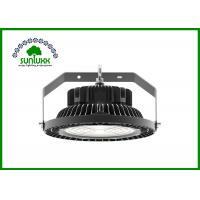 After all, at Sunluxx we offer you the most suitable and energy-saving solutions!